Update 2: It seems that some users are finding that they can now post, comment and ‘like’ Facebook posts once again, suggesting that the current hiccups are coming to an end. Is yours working? 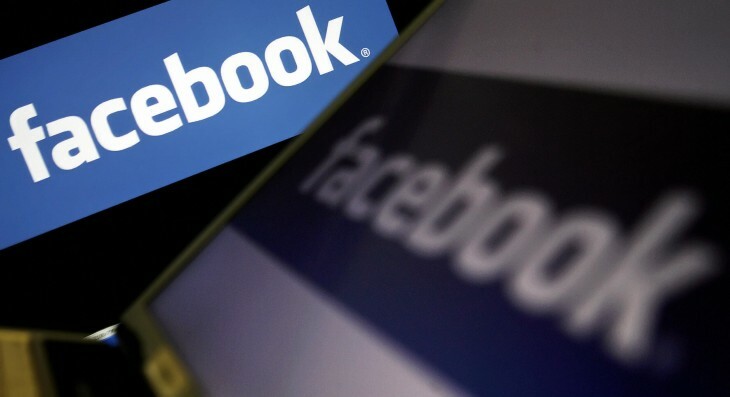 A number of Facebook users have taken to the Internet to query whether they are the only ones currently unable to post to Facebook. If you’re in that group, don’t worry, you’re not alone. For the past couple of hours, Facebook users have been met with the error messages: “There was a problem updating your status. Please try again in a few minutes” and “The message could not be posted to this timeline”, meaning that, effectively, no new content or updates can be shared across the social network. In our tests, posting via third-party tools to Facebook is also not currently possible. Some users are also reporting on Twitter that it’s not just status updates that aren’t working for them, it’s the whole site. However, TNW still has access to much of Facebook, even if it is loading rather more slowly than usual; this particular aspect of today’s woes seems to be a less common issue, but is clearly still affecting some users. We’ve asked Facebook for an update on the situation and were told by a spokesperson that it is currently looking into the reported issues. We’ll report back when we get an update. Update 1: In the meanwhile, we’ve found a temporary workaround that might work people in charge of managing Facebook pages. In the first instance, you’ll need to switch to the account you use to manage your Page and find an old unpublished Note. Then you simply need to update it with the new info and post as normal. It should work just fine, at least it did in our own testing.